Used my Col. Littleton No. 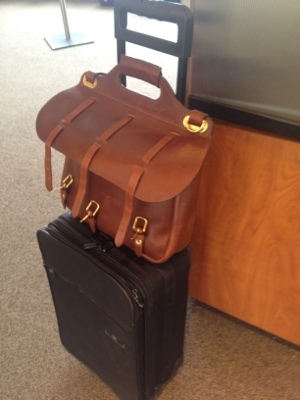 1 Saddlebag Briefcase for the first time this week, on a business trip to Louisville. I’ll post a review soon. Short version: I love it.